Your customers are ‪#‎shopping‬ ‪#‎online‬, in person, on mobile devices, and with social media. Reach them all with one platform. Build a secure and customizable ‪#‎ecommerce‬ website for your brand. 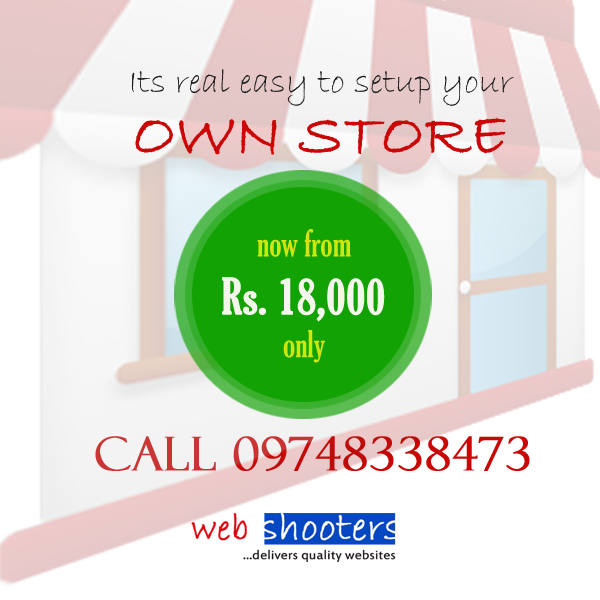 Call +91-9748338473 for a smart startup! PreviousPremium WebHosting Free! on Mondays! NextHave more features and save more! !